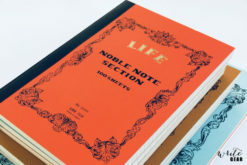 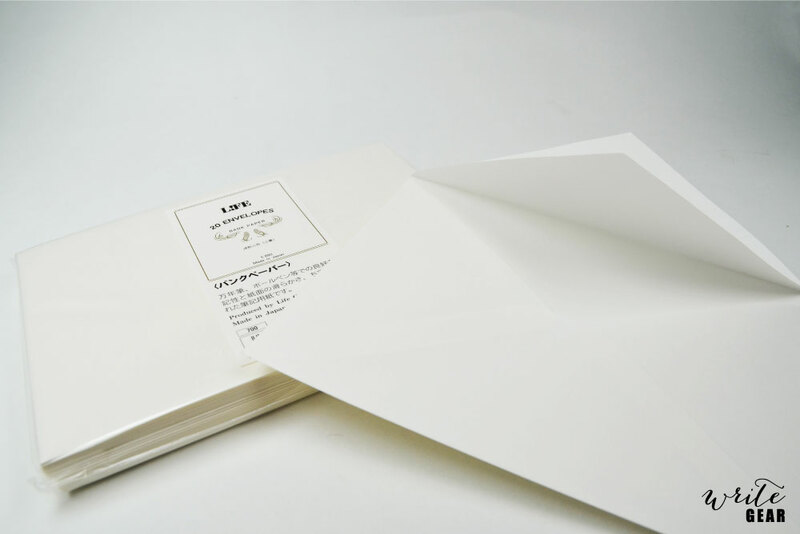 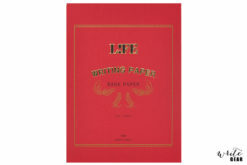 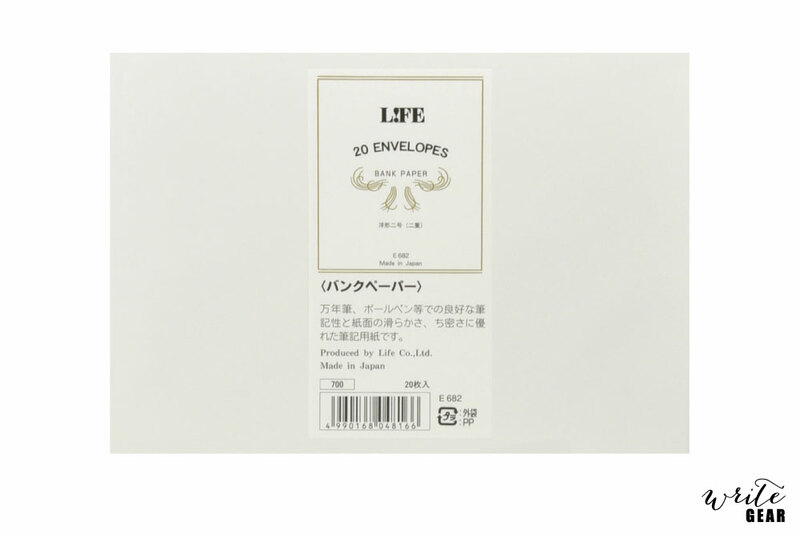 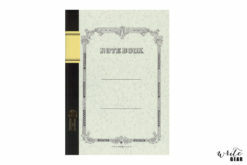 Bank Paper Envelopes are one of LIFE’s high quality stationery, they are blank envelops with a Bank paper look and feel. 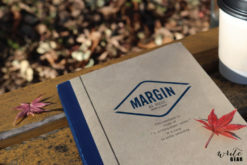 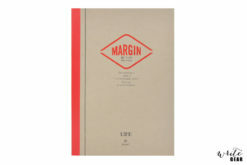 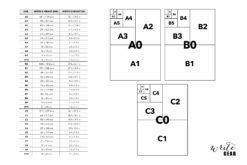 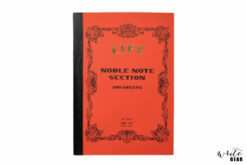 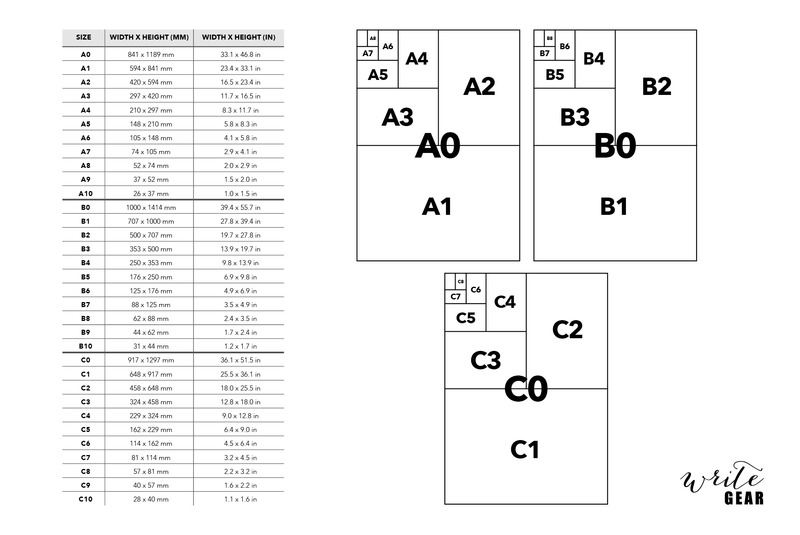 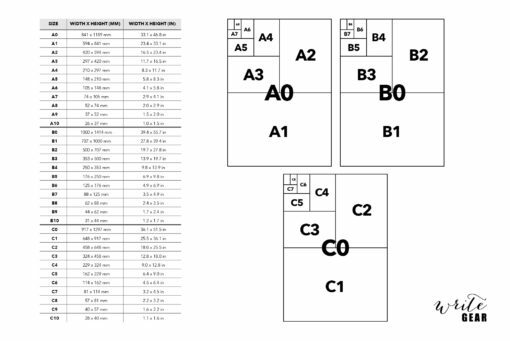 Suitable for A4, A5 and B6 folded paper. 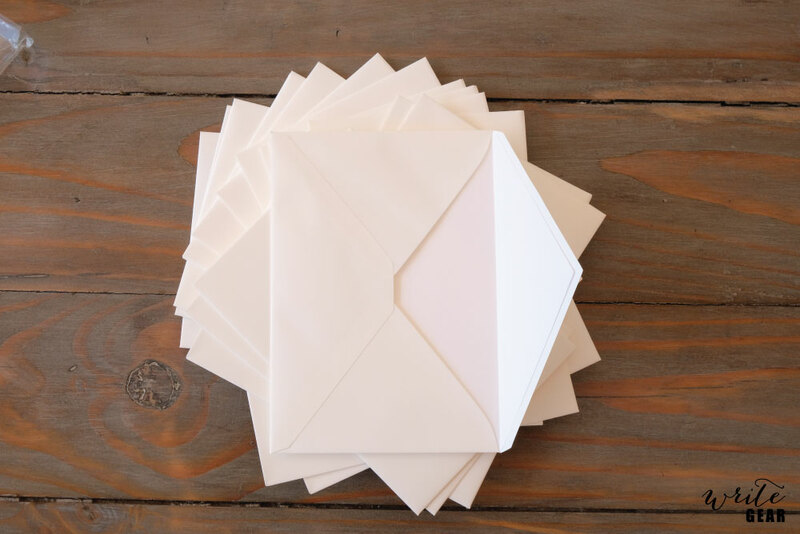 These envelops make sending letters easy and enjoyable. They weigh 80gsm, sized 160mm x 114mm and come in a pack of 20. 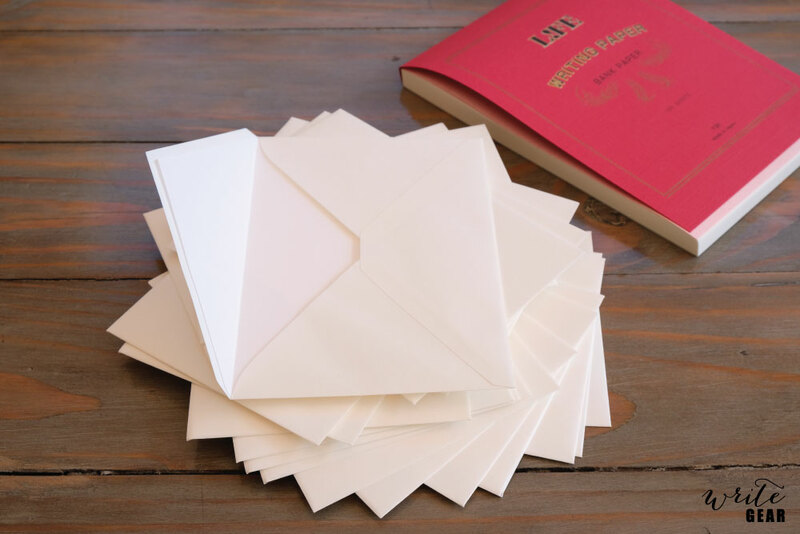 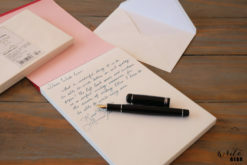 Bank Paper Envelopes give you all the reasons to write and send letters.